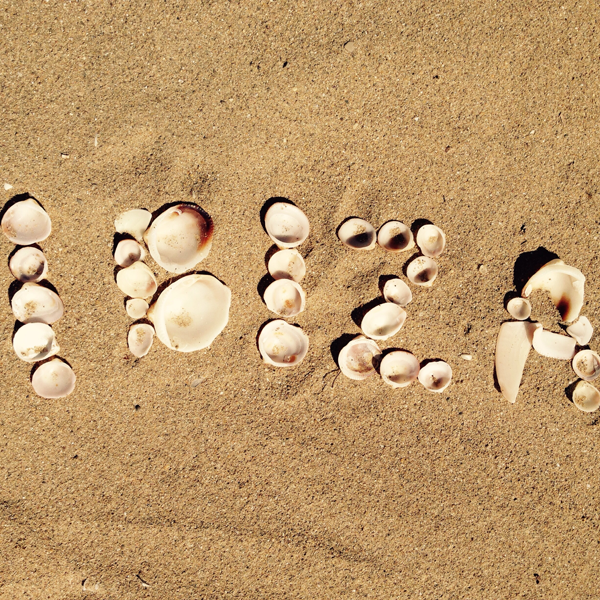 The sun-soaked, warm beaches and groove-fuelled, blissful dance floors is where Déepalma truly belongs. Founded in 2013, and with several labels under its umbrella, the company has become a worldwide brand, a melting pot of House, Deep House, Deep Disco and Soul with the power to unite hedonists around the globe. 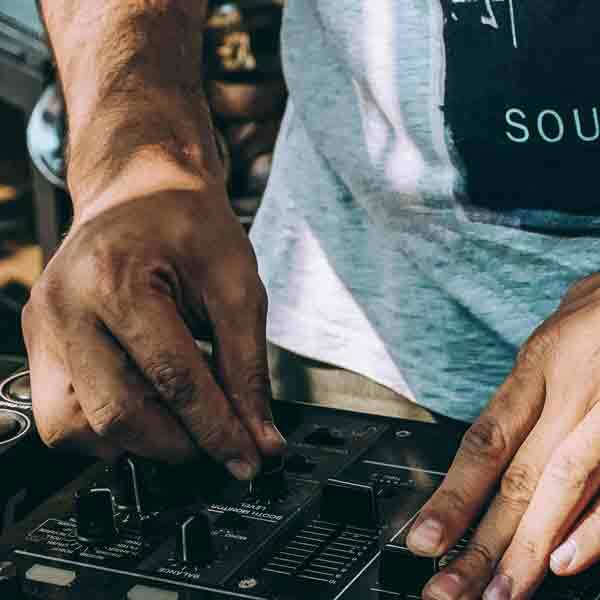 With an ever-evolving fan base all over the world, Déepalma’s roster plays host to artists in Europe, Australia, South Africa, Mexico, Canada and the USA – including a growing number of some of the best producers, vocalists and remix artists around. Always focused on discovering fresh new talent, as well as showcasing established acts that inject their own flavour of groove-abundant vibes and fresh, versatile music – it comes as no surprise that at the core of Déepalma’s musical output is an unremitting consistency and unparalleled quality that places them as one of the most central, original imprints on the scene. Sun, palms and the sound of the sea. 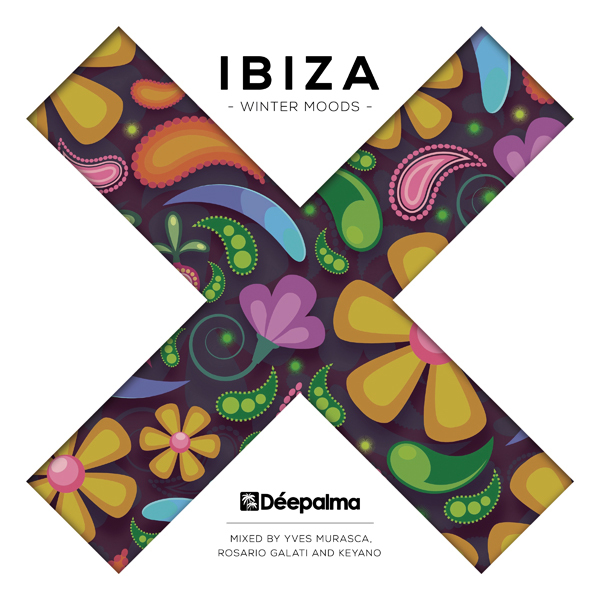 For all sun addicts who are missing the most beautiful aspects of the island of Ibiza during the colder time of the year, German-Ibizan brand Déepalma proudly presents the first ever three-part Winter edition of its renowned Ibiza-compilation-series, with label boss Yves Murasca and Déepalma regulars Rosario Galati and Keyano in charge of the music selection! Pre-Order has begun. Have a listen on your favorite download platform or check out amazon.com for the first ever 3xCD. 44 Tracks and 3 DJ Mixes (Lounge Moods, House Grooves, Afterhour Visions) by Yves Murasca, Rosario Galati and Keyano. Your soundtrack for the Winter. Promoters listen up – Déepalma in your Club!